At ONLY THE BEST And Upholstery Cleaning we understand all the different types of area rugs made. Whether your area rugs were hand made by artisans’ years ago or are machine made, they can all have a great value to you. We handle all your area rugs with the greatest of care and treat each one individually with the respect they deserve. In the cleaning of area rugs, one has to know the type of fibers used both in the face yarns as well as the support structure. Many rugs are also a combination of fibers such as wool and silk or wool and jute. Besides the face yarns there is the backing to consider. Some may have a synthetic backing while others could contain cotton, jute or other natural fibers. Knowing what is in the backing can be crucial in the cleaning process. Other factors including the differences in how a rug is put together, hand knotted, machine made, woven or the types of dyes used in the face yarns of the rug. Other considerations are the general type of area rug. There are border rugs and needlepoints that will require a blocking process to maintain their shape and prevent shrinkage and rippling. Or it could be an antique Aubusson that needs some special care due to its’ age. Some area rugs may be cleaned in your home but many will need special attention that can only be given by trained technicians in a facility like our carpet cleaning plant. Also, in our plant we have a special water softener system that removes all the minerals from the water with which in turn will give your rugs a softer feel. 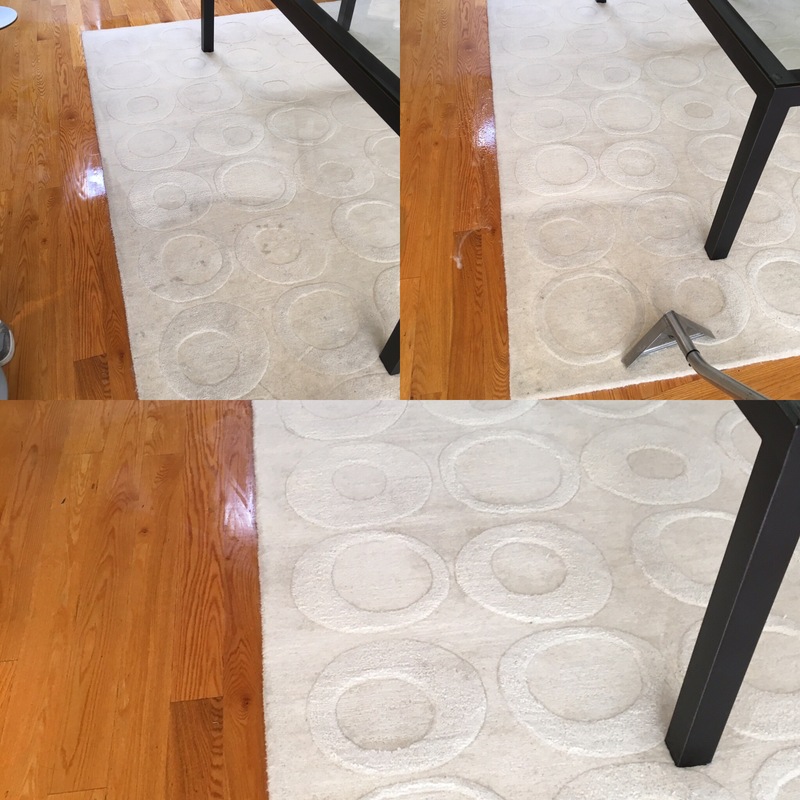 With over 30 years of experience, we take all the proper steps in cleaning your area rugs to ensure we obtain the best possible results, whether we clean your rugs in our plant or in your home in New York City. 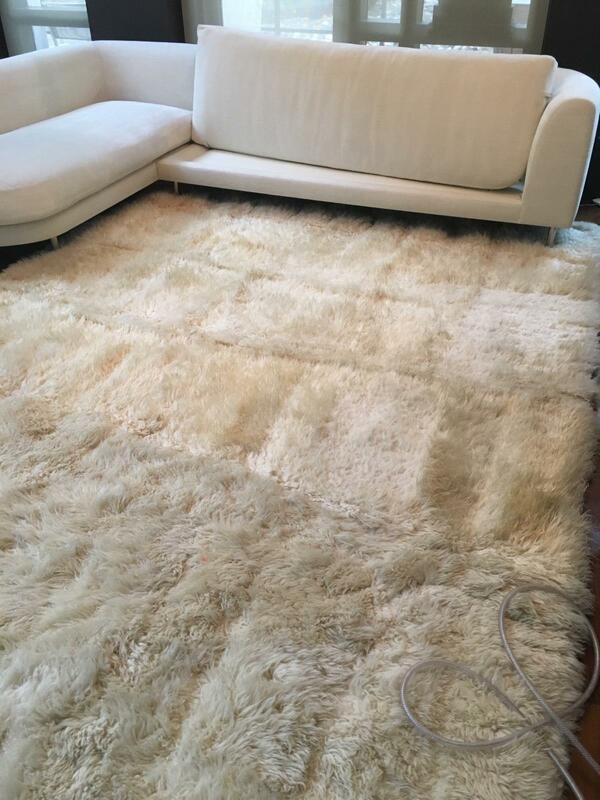 Taking special care with each and every rug as if it were our own. 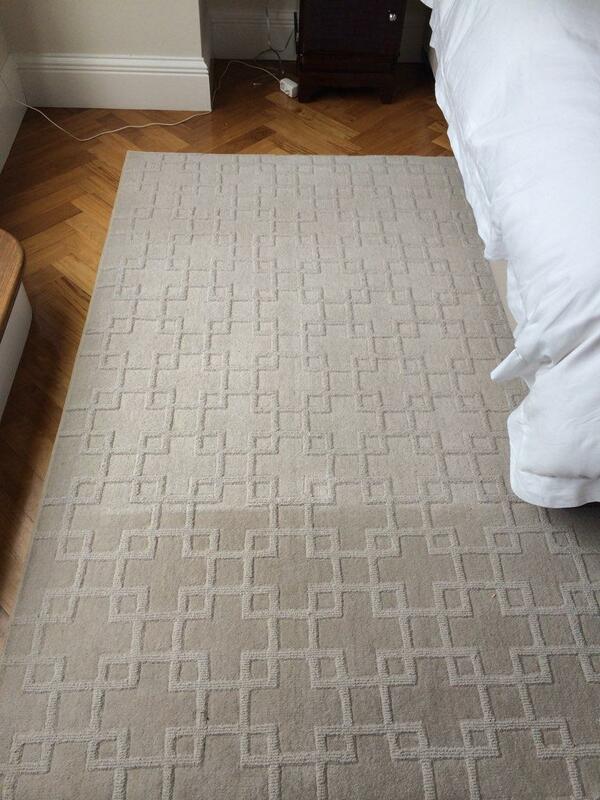 Each area rug is inspected for any specific issues and care is taken to resolve any issues found. Only at ONLY THE BEST Carpet And Upholstery Cleaning, will you find a company with the knowledge, experience and desire to achieve the highest level of quality with a passion that has never waned.